Those 15 seconds of silence that Netflix gives you inbetween episodes that you usually use to contemplate whether you should continue binge watching or actually get up and do something with your day, will now be used to convince you to watch more Netflix. 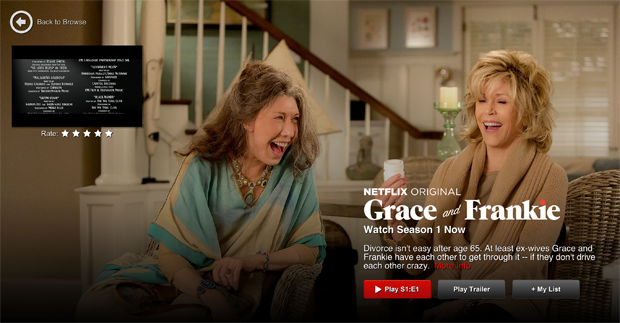 Netflix will start running ads before and after content for some users. They plan to only show ads promoting their own original programs and will not be adding third-party ads, according to a Netflix spokesperson. They are currently experimenting by targeting specific users in specific markets, though they may eventually include all users in the ad campaign.